Do you have a qualified business opportunity in Salt Lake City or are you looking to expand your existing company? Salt Lake City lies at an elevation of 1,320 metres above sea level in a mountain valley with the Wasatch Mountains to the east and north, and the Oquirrh Mountains bordering the western edge of the valley. Located in the north central part of the state, and positioned on Utah's southern shores of the Great Salt Lake, the city blends the energy of a growing metro region with the strong history and traditions of the original Mormon pioneers. Downtown Salt Lake is well known for its broad streets and spacious blocks, a legacy of the Mormon settlers who laid out the city in 1847. The city was built on a grid system based on the four streets bordering Temple Square, the focus of the downtown area. The cost of living in Salt Lake City is 3% lower than the average cost of living in the United States. On the other hand, Utah has a cost of living that is 7% lower than the average cost of living in the United States. Of the 8 locations included in the Economic Policy Institute's dataset for Utah, Salt Lake City is the second most expensive. (The Economic Policy Institute and The Council for Community and Economic Research). With a distinctive four-season climate, spring brings warm enough temps for a round of golf in the valley, while winter usually enjoys above freezing temperatures during the day with powder snow in the mountains. 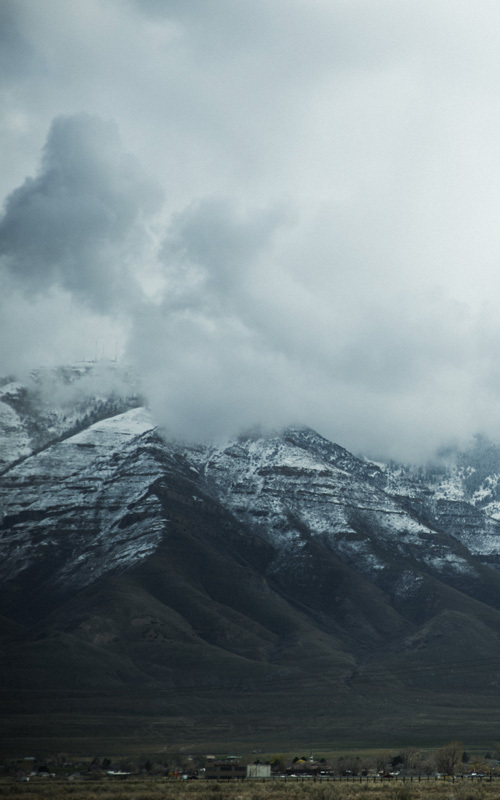 Life in Salt Lake City is heavily influenced by its proximity to world famous Utah ski resorts including Park City, Deer Valley, Brighton, Snowbird, Solitude and Alta. 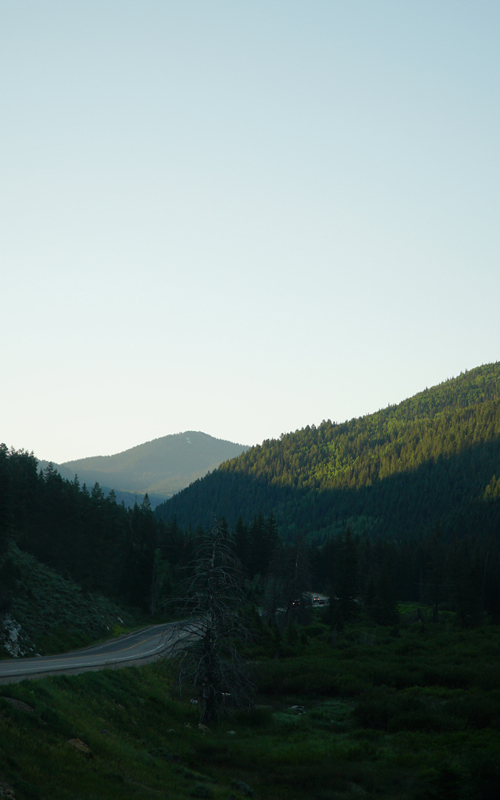 The surrounding mountains afford plenty of outdoor recreation on rivers and rugged terrain and a wide variety of hiking, off-roading, white water rafting and camping. According to the U.S. Chamber of Commerce Foundation's annual Enterprising States study (2014), Utah ranked as the overall best performing state for the second year in a row, in terms of job growth and economic performance. The director of Salt Lake's Department of Economic Development, Lara Fritts, reported that over 2,000 jobs were created in 2016, which included local, national and global companies in Salt Lake City. Over the past few decades, Salt Lake City has grown into a diverse economic region, a measurable transition from the '80s when it was mostly dependent on mining. Today, most jobs in the city are produced in the service sector, particularly computer and health-care services. However, the mining of materials, including copper, silver, lead, zinc, coal, and iron ore is still an important driver to the city's industrial base. Bingham Canyon is located southwest of the city, which includes the Kennecott Copper Mine, one of the world's largest open-pit mines. Most of the city's largest employment sectors include the church (the Church of Jesus Christ of Latter-day Saints), government (federal and state), education, research, high-technology industries, recreation, tourism, and finance. The 2014 annual report published by Milken Institute revealed that Salt Lake City was the sixth-best-performing city in the U.S. and referred to the area as "a financial hub with a highly skilled workforce." According to the report, the city has benefited post-2008 from leading companies seeking lower-cost locations for their operations. 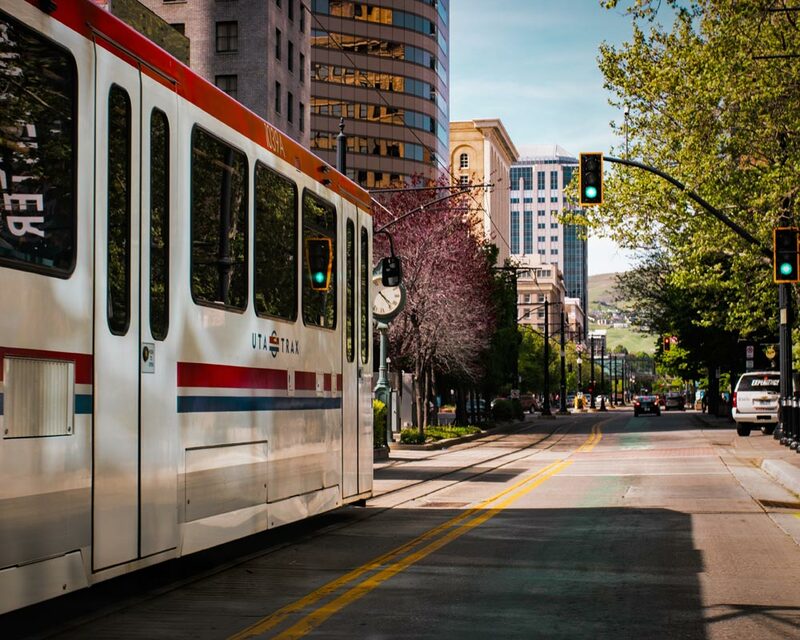 Transportation continues to play a major factor for businesses choosing to build or relocate their business to Salt Lake City. The city's prime geographic location has garnered it the title "Crossroads of the West." From a major international airport (SLC contributes an estimated $1.9 billion annually to Utah's GDP and handles more than 550 million pounds of air cargo and express mail annually), to heavy rail service and interstate highways connecting east to west and north to south, Salt Lake City is linked to the U.S. and to the world, and provides multifaceted solutions for the movement of people and goods. (2006 American Communities Survey). Salt Lake is also a full-service customs port city with a foreign trade zone; therefore, Utah's free port law makes for an ideal location for the import and export of goods. 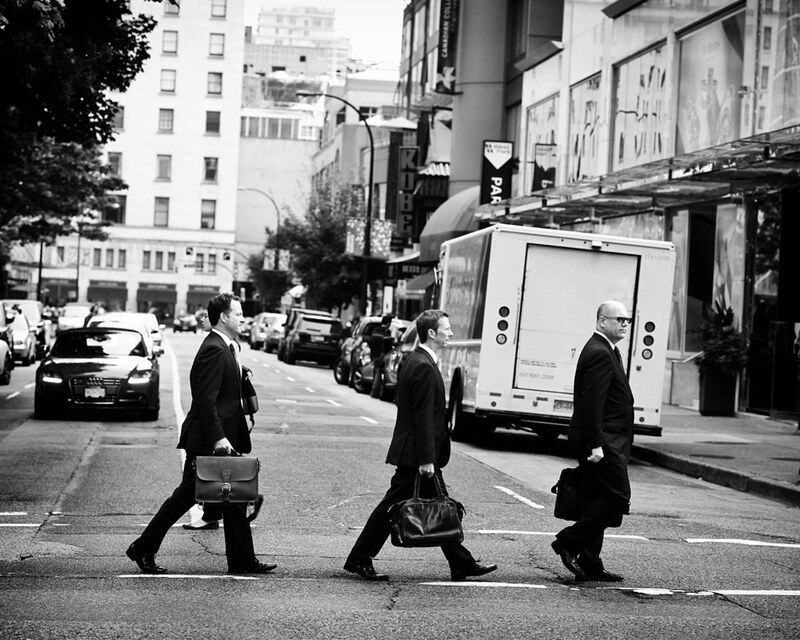 Business in Salt Lake City is competitive and the bankers at Bond Capital are adept at accurately matching capital to opportunity to help you grow your business and prosper as a shareholder. At Bond Capital, we are available to dialogue with companies wishing to be guided towards a sustainable competitive advantage evidenced by growing positive cash flow, and good governance practices. If you would like to learn more about the business loan options available to you, please contact us today. We will arrange a meeting with one of our Salt Lake City representatives.